Make sure to check the list below for information about upcoming Komen activities and third party events and promotions. Click here to learn more about fundraising for Komen. 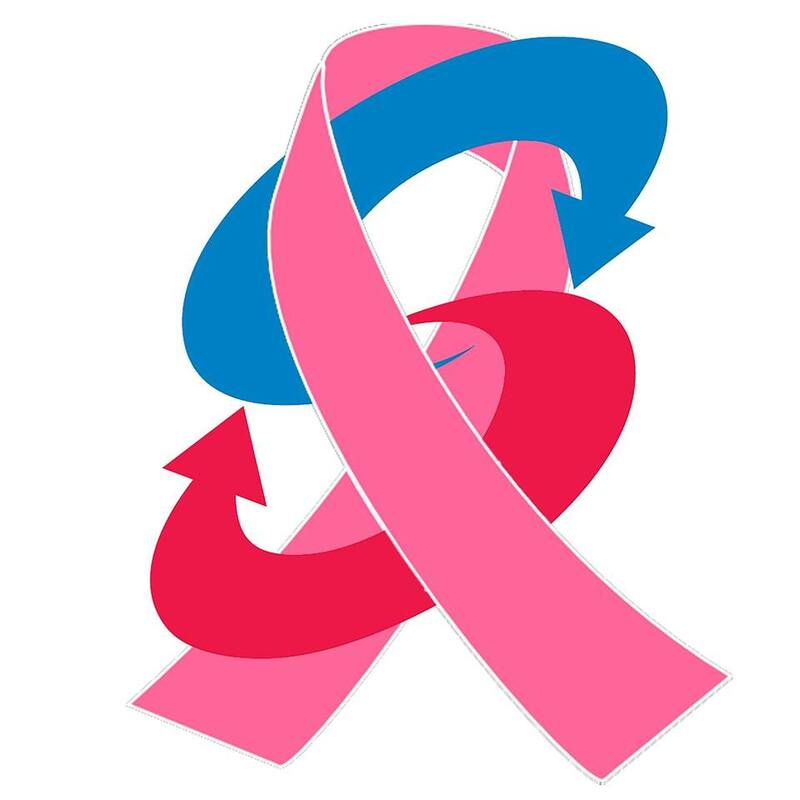 During October, Priority Automotive will be making a donation to Komen Central Virginia for every car sold. A donation of $5,000 will be made for 200 cars sold. $10,000 for 300 cars sold. $15,000 for 400 cars sold. $20,000 for 500 cars sold! 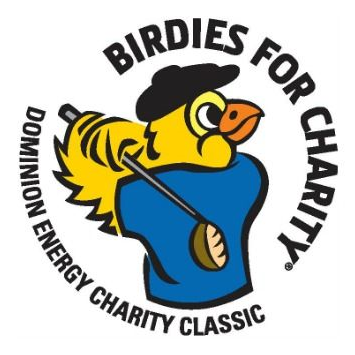 Komen Central Virginia is proud to participate in The Dominion Energy Charity Classic Birdies for Charity Program. The PGA TOUR Champions’ event will take place October 19 through 22. PRIOR TO OCTOBER 19, you may choose to support us by either making a flat donation or pledging an amount per birdie made during the event. In addition, the PGA TOUR will match 10% of all donations received. 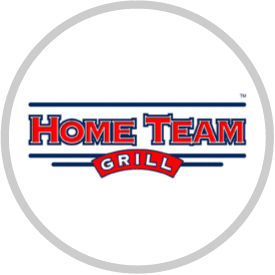 Home Team Grill will raffle off an NFL jersey every Sunday in October to benefit Komen Central Virginia.Tickets may be purchased any time during the week. 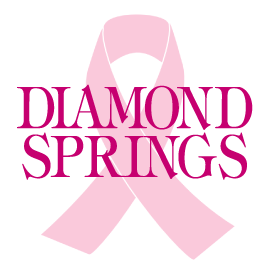 Through their Thirst for the Cure promotion, Diamond Springs will donate $25 for every new water cooler sign up to Komen Central Virginia. When you sign up for water cooler service, you will also receive 3 FREE bottles and FREE equipment service until the end of the year.Click here to sign up or call (800) 350-0525. 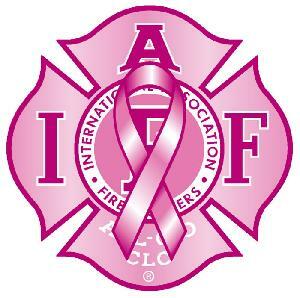 The Goochland Professional Firefighters will be wearing special breast cancer awareness t-shirts while on duty through October. All proceeds from the sale of the pink t-shirts will benefit Komen Central Virginia.Click here for more information. In recognition of National Breast Cancer Awareness Month, Lemaire Restaurant at the Jefferson Hotel is proud to partner with Susan G. Komen Central Virginia to provide guests with a fun and delicious way to support this great cause in its quest to end breast cancer. Each Monday night in October, five percent (5%) of your food purchase from Lemaire’s dinner, bar or dessert menu will be donated to Komen Central Virginia. During the month of October, WB Orthodontics will donate 20% of the sales of their ortho kits to Komen Central Virginia. Any time from 10:45 AM to 10:00 PM on Thursday, October 19, dine at ANY VIRGINIA Chipotle, and 50% of your purchase will be donated to Susan G. Komen Virginia Affiliates. Thanks to your incredible support last year, over $15,000 was raised to support Komen in Virginia. Make sure to bring this flyer, show it on your smartphone or tell the cashier you’re there to support Komen. A twelve-hour radiothon (6:00 AM to 6:00 PM) to benefit Komen Central Virginia will help create awareness and raise funds for breast cancer services, education, and research.A minimum $25 donation will get the song of your choice – ANY song, ANY genre – played on the radio.Follow us on social media and look for an email later this week with the radiothon call-in number. Each year, several Colonial Webb “lucky” volunteers (a.k.a., victims) agree for a bounty to be put on their head. Donations that benefit Komen Central Virginia roll in and at the end of the month, those lucky people end up with pink pies on their face! We are so excited to be a part of campaign again this year! 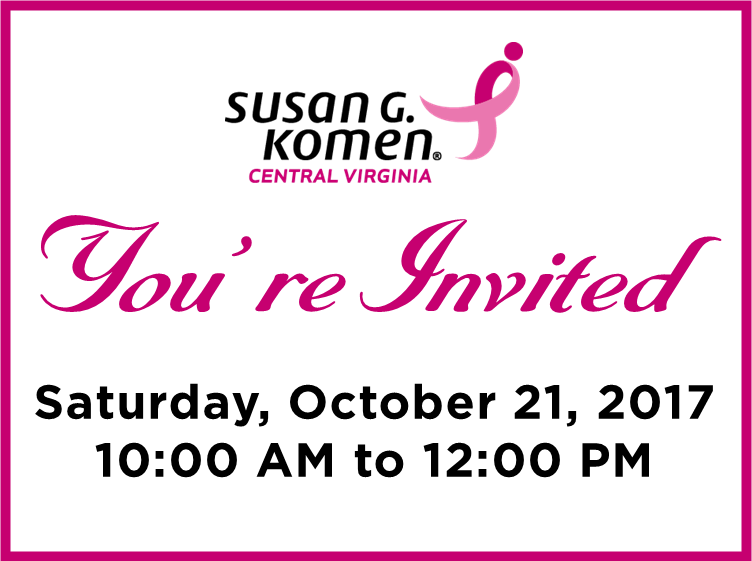 The Komen Central Virginia Survivorship Committee invites you to join us for our third annual Survivor Open House on Saturday, October 21 from 10:00 AM to 12:00 PM at the Komen Central Virginia Office (1403 Johnston Willis Drive, Richmond 23235). Come mix and mingle with fellow survivors and learn about our programs to support you. 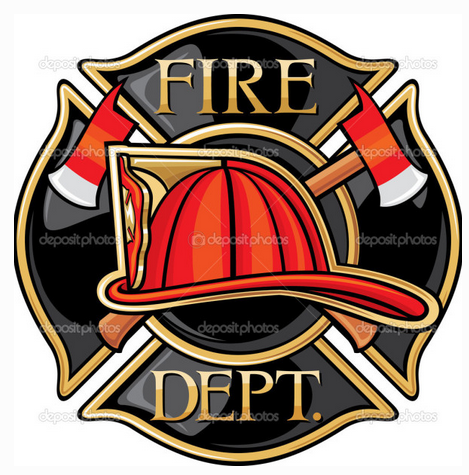 The Shenandoah Valley firefighters invite you to join them for the 2nd Annual Firefighters for a Cure Softball Tournament. One hundred percent of the proceeds and donations will benefit Komen Central Virginia. Help them knock breast cancer out of the park! Kate Spade Short Pump will host a give back to benefit Komen Central Virginia on Thursday, October 26 from 6:00 to 9:00 PM. Come enjoy sips and snacks, check out their fall collection, and preview their November collection. It’s never too early for holiday shopping! Kate Spade will donate 10% of sales during the event to Komen Central Virginia. 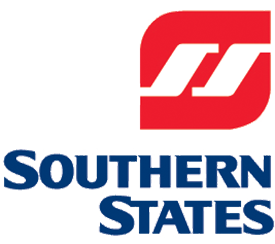 Southern States (King William) invites you to join them for a Pig Picking on Saturday, October 28 from 10:00 AM to 2:00 PM. Pork and sides will be served for a donation to Komen Central Virginia. Pony rides will also be available for a donation to Komen Central Virginia. Wear pink, and you will receive the military discount since we are all in this battle against breast cancer together.Call (804) 769-3100 for more information.